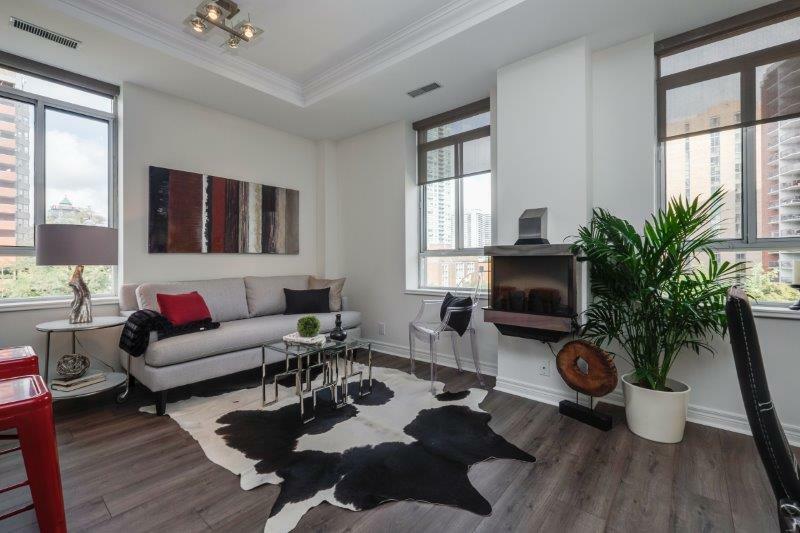 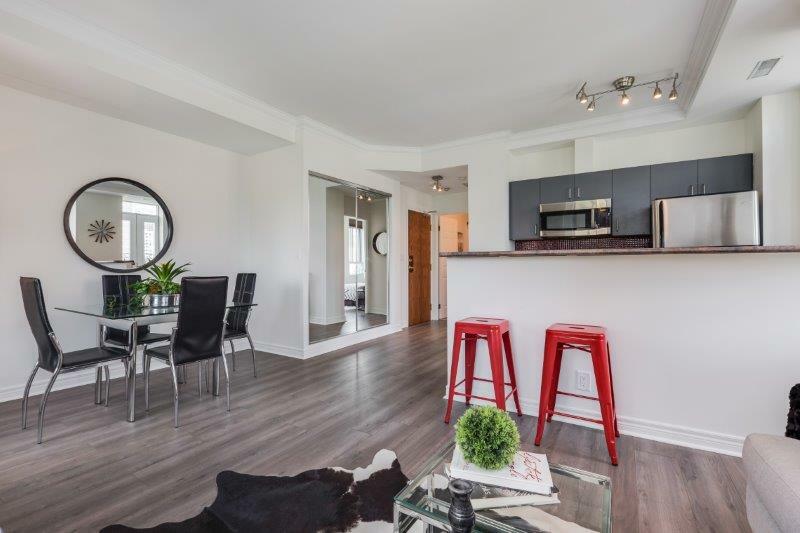 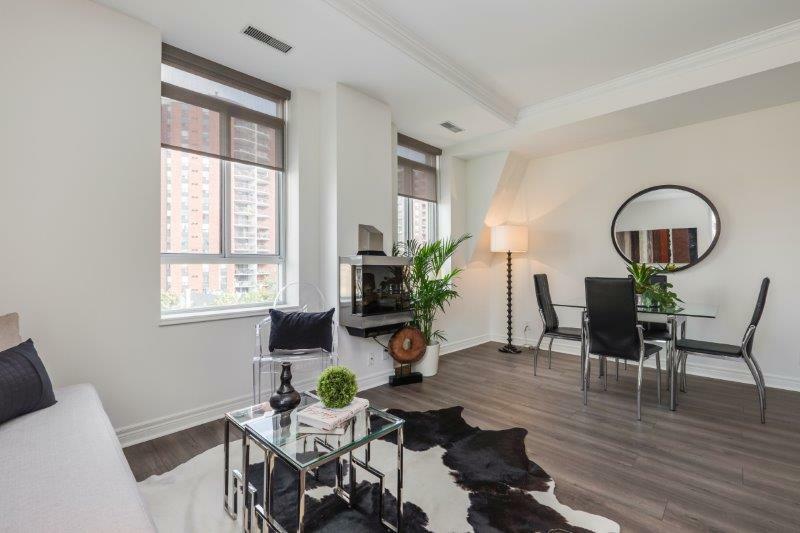 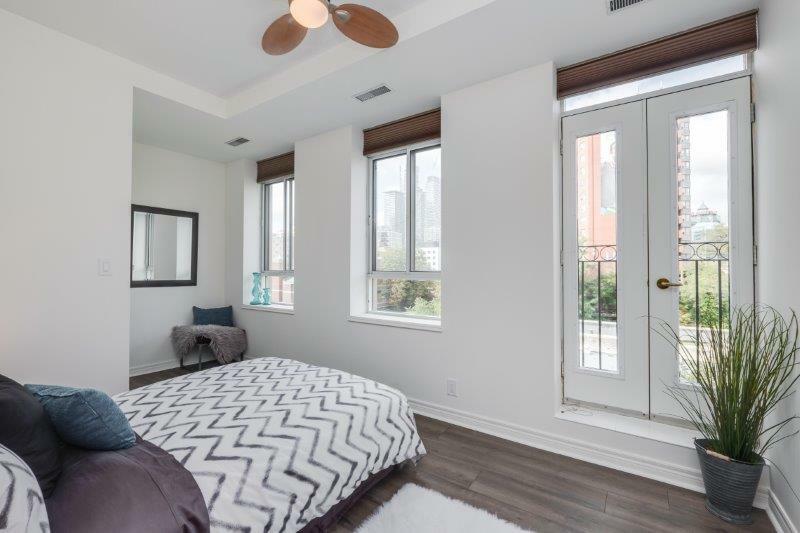 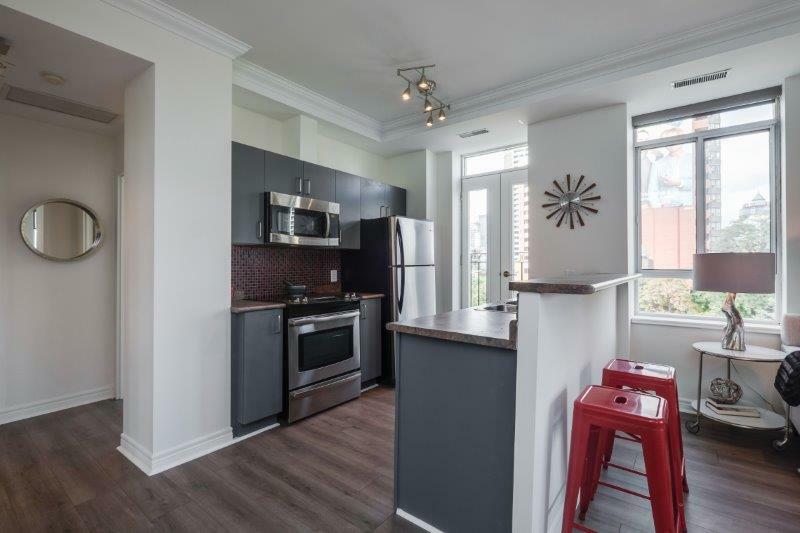 This spacious one bedroom corner suite is at the Marquis, a wonderfully quiet boutique building with a village vibe. 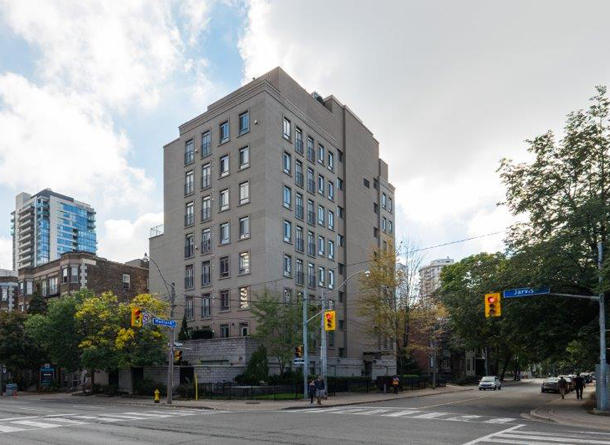 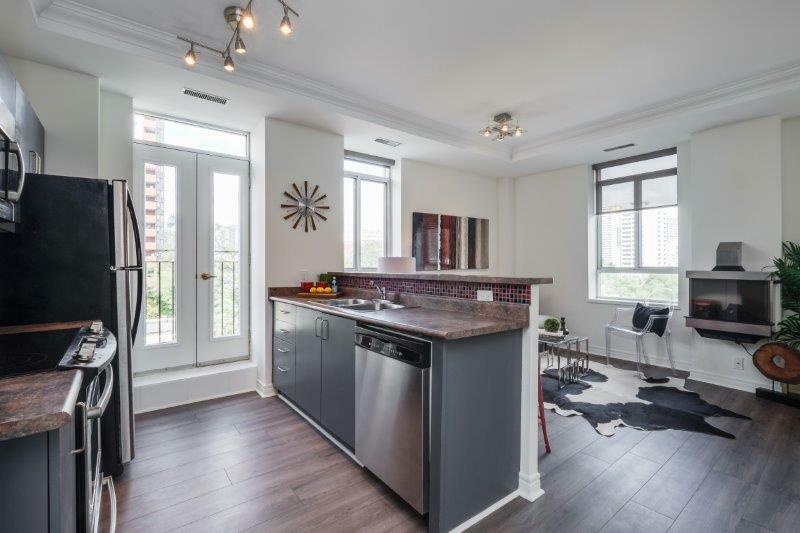 It has lots of light, two Juliette balconies and north-east neighbourhood views. 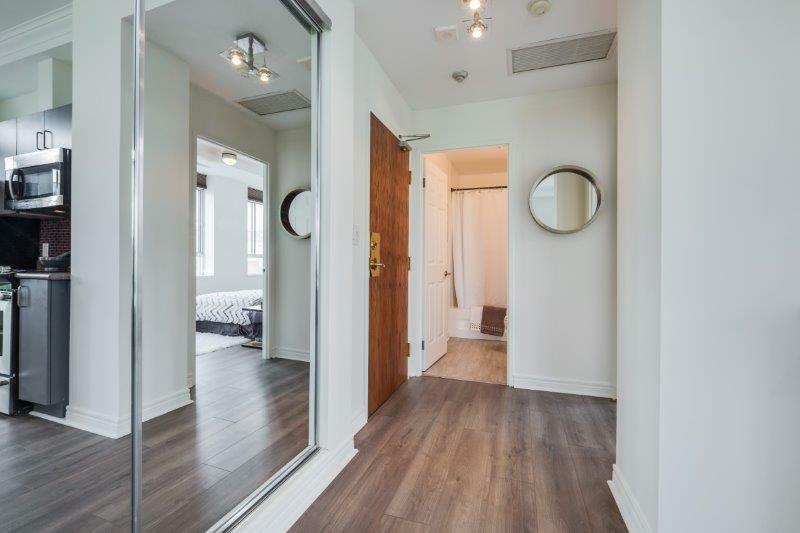 The new floors throughout give it a sleek and seamless modern look. 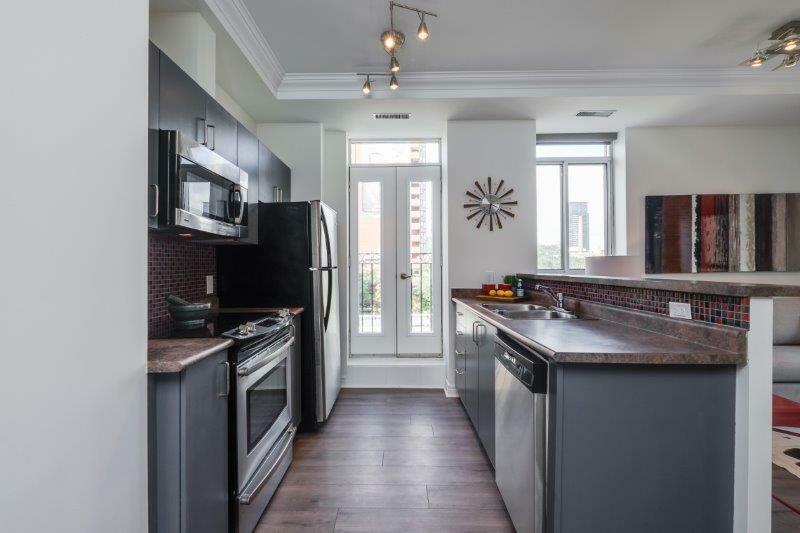 The upgraded open-concept kitchen has a breakfast bar, the bathroom has been recently updated, the private master bedroom has a walk-in closet. 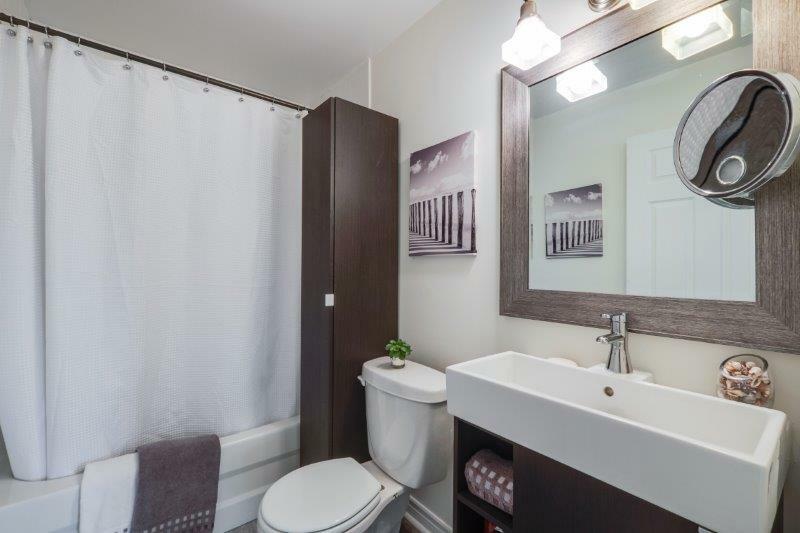 With parking and locker, this suite has it all, including a walkscore of 97!